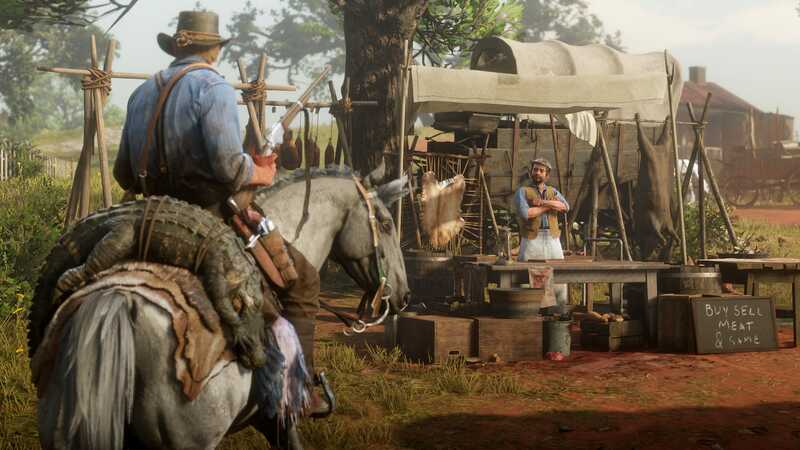 Set 12 years prior to the events of the previous game, Red Dead Redemption 2 tells its tale during a period shortly after the formal end of the Wild West. Setting a game in or around the traditional American Wild West implies a number of attributes: horses, cowboys, shootouts, tavern wenches, banditry, and a general air of lawlessness. 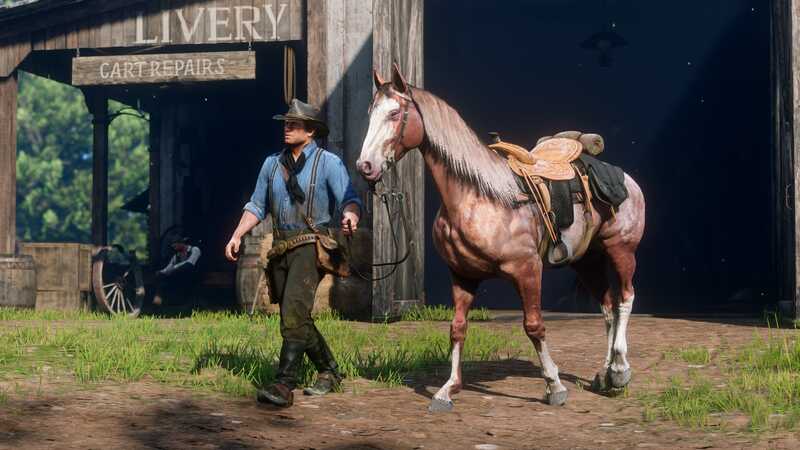 Players dropping into Rockstar's upcoming title Red Dead Redemption 2 will no doubt be subject to all of these elements, but more than that, they should also be treated to a fairly accurate visual and thematic representation of the time period. What's the time period in Red Dead Redemption 2? The story of Red Dead Redemption 2 is set to take place near the end of 19th century, the year 1899 in the American southwest. This time period places the game 12 years before the events of Red Dead Redemption, making RDR2 a prequel to the story of John Marston and the events that would eventually unfold in the fictional areas known as New Austin, Nuevo Paraiso, and West Elizabeth. Technically speaking, the events of both games occur after the end of the Wild West, which ran for a period of thirty years between 1865 and 1895. The 1899 setting is an important factor for a number of reasons: it was a time not long after the formal end of the American frontier, a period when westward advancement drew to a close and workers began settling farms and building towns. Arizona, Utah, New Mexico, and other territories had not yet become formal states, and there were still disputes over who had rights to parts of northern Texas and southwest Oklahoma. At least, that's the case in United States history — Rockstar can and very likely will take liberties to pepper fictional elements into the setting of the game. This was an era when automobiles and the telephone had only recently been invented, but their use had not yet become widespread; the United States' first electric power plant had been created in New York just seven years prior, but electricity in general would remain unavailable to most of the United States for decades to come. 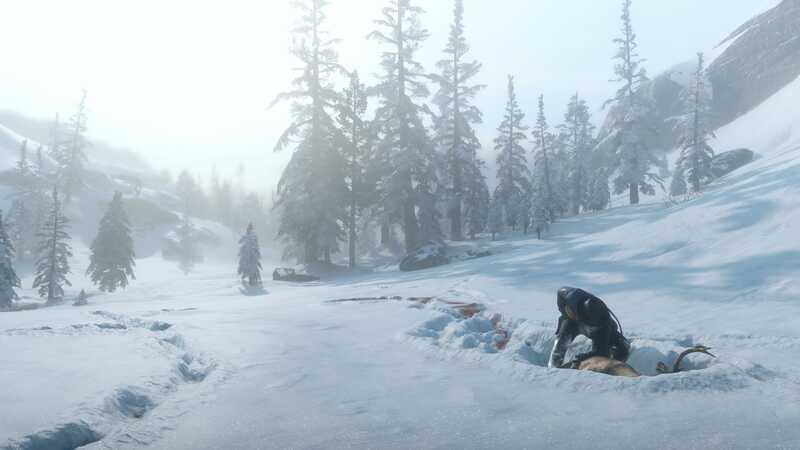 Farming, hunting, and living off the land were still the primary means of life and labor, a notion that plays into Red Dead Redemption 2's many survival elements. Steam locomotives were at the height of shipping and transportation technology, sheriffs and federal Marshals did their best to prevent war between settlers and Mexicans or Native Americans, and vigilante justice was still commonplace. This was also a time just 34 years after the end of the American Civil War, and only 15 years before the outbreak of World War 1. We don't yet know just how many of these historical facts will play in to Red Dead Redemption 2. However, they do at least serve to set the stage for Rockstar's latest Old West-inspired adventure. We'll get to learn more about how well this information stacks up to the final product when Red Dead Redemption 2 releases for PlayStation 4 and Xbox One on October 26.